Search Results for: "divine connections"
Enlightenment with the Prophets of the East, Single Meditation from “Divine Connections”. Your family and friends, the great teachers and the angelic realm are all here for you. See just how much through this guided imagery process. Healing with Your Loved Ones in Spirit, Single Meditation MP3 from “Divine Connections”. 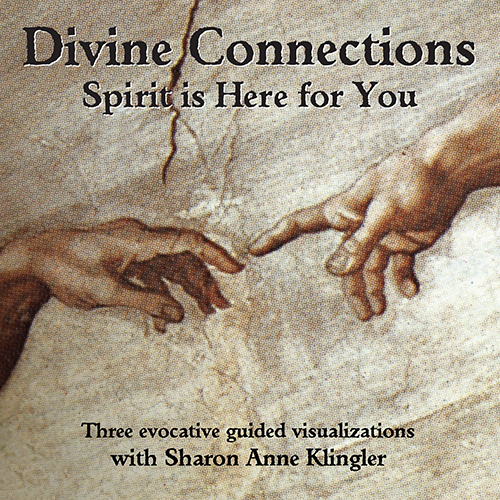 Transform and Heal, Single Meditation MP3 from “Divine Connections”.